Though many believe that my husband is a ‘nice Italian boy’, he is actually a sweet Native American man. And each year the tribe he belongs to holds their annual Pow Wow in Oregon, just an hour and a half from downtown Portland. The perfect opportunity to visit one of the coolest towns in the United States and get a peek into my spouses heritage. 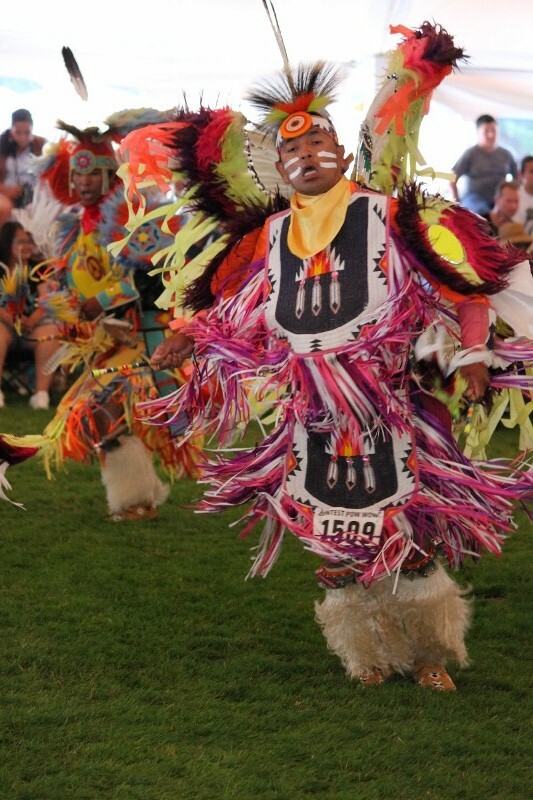 The Confederated Tribes of Grand Ronde’s annual Pow Wow is a colorful event featuring the culture of competitive dancing, powerful drums, and fried bread. All the makings of a perfect afternoon. The festivities take place in the town of Grande Ronde and cost a whopping one dollar donation for entrance. I will gladly sacrifice a quarter of my Starbucks cappuccino to participate in a memorable event that exhibits an unknown culture. I would actually sacrifice more than that. And we did. Even in the parking lot, we were immediately struck by dozens of people dressed in the traditional colorful garb. The dress was elaborate and exquisite. It made my typical black attire look drab in comparison. And the children were absolutely precious. 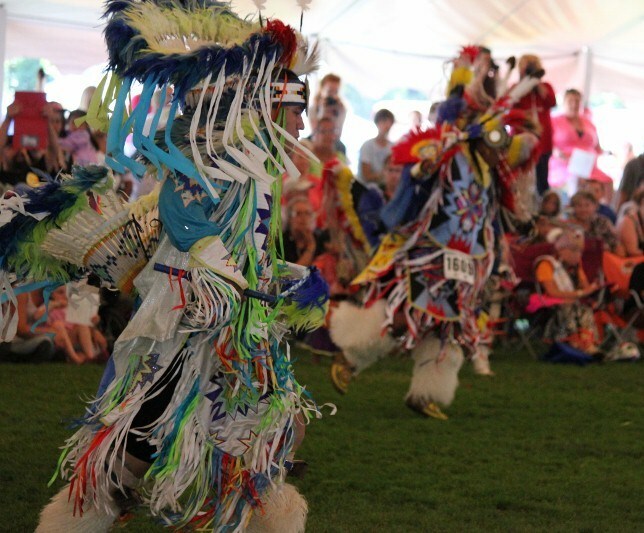 A large centered tent was where all the major action happened, namely the dancing which included a fierce competition in the the fancy feather and shawl dance. 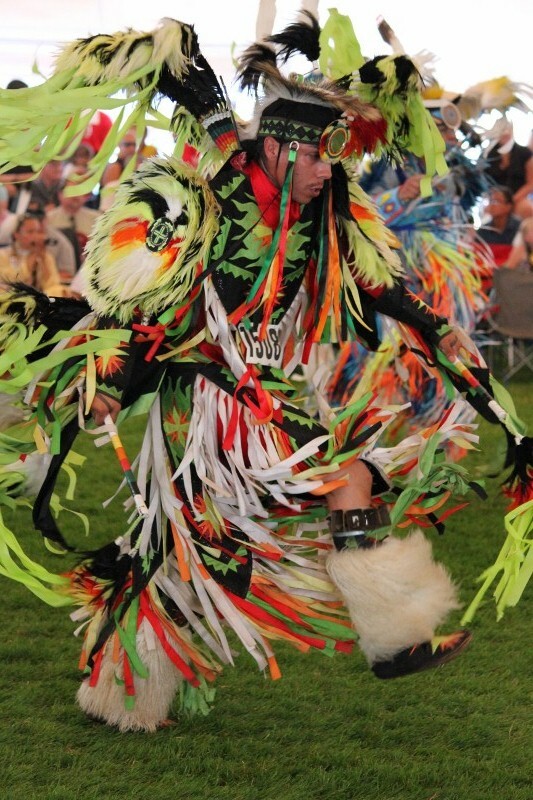 Many of the Native American dances rival the passion of the flamenco in Spain. You are mesmerized by their speed, intensity and the expressions on their faces. And it is just one more shimmy that I will probably never master. 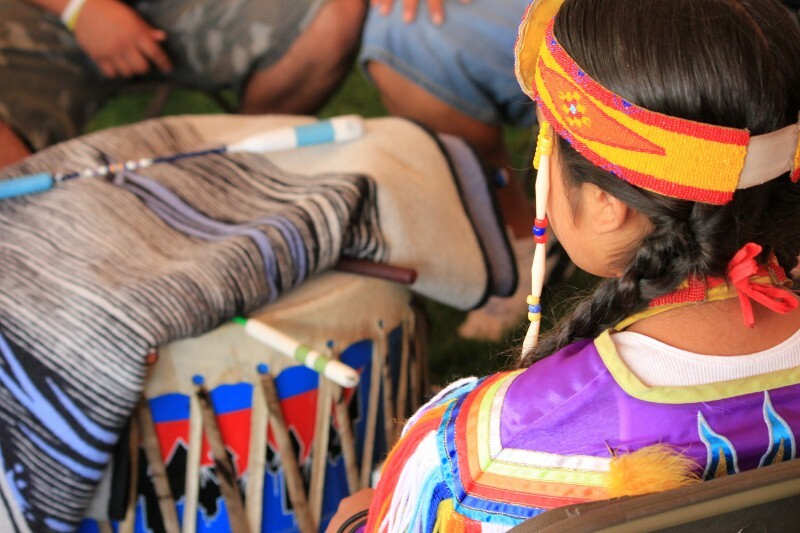 The drums pounded specifically to match the dance being performed. They were so powerful that I stood before them for several minutes, with an entranced stare. It was the combination of the hammering, energy and chanting that made it so enthralling. Feathers and vibrant colors seemed to be the general theme when it came to the attire. 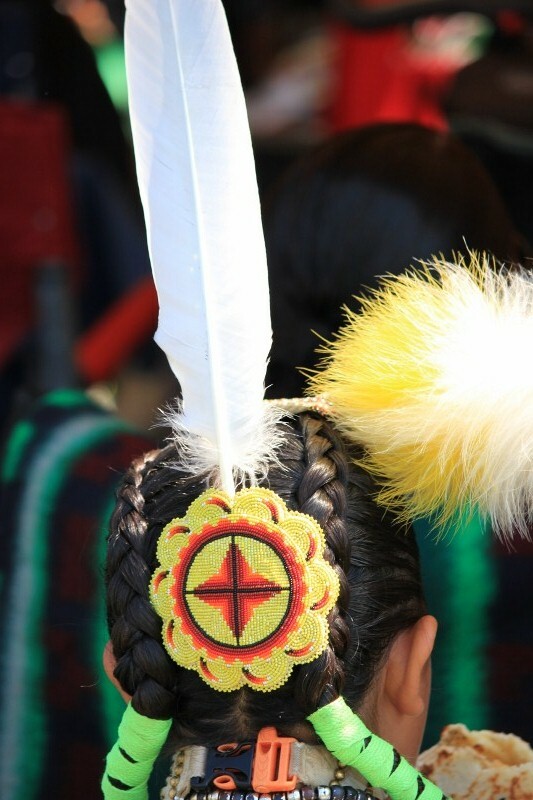 The feather in the females hair represent their current relationship status, one for single and two for married. There is no option for ‘it’s complicated’. Of course there were several food booths featuring fried bread. And though many attendees were simply getting it plain than dousing it with honey, we ordered the one with beans and cheese. It was cheesy goodness and reminiscent of the ‘fried dough’ my Italian grandmother used to prepare for me. This unique event gave me a glimpse inside of my husbands family tree and showed the sense of pride within this culture. 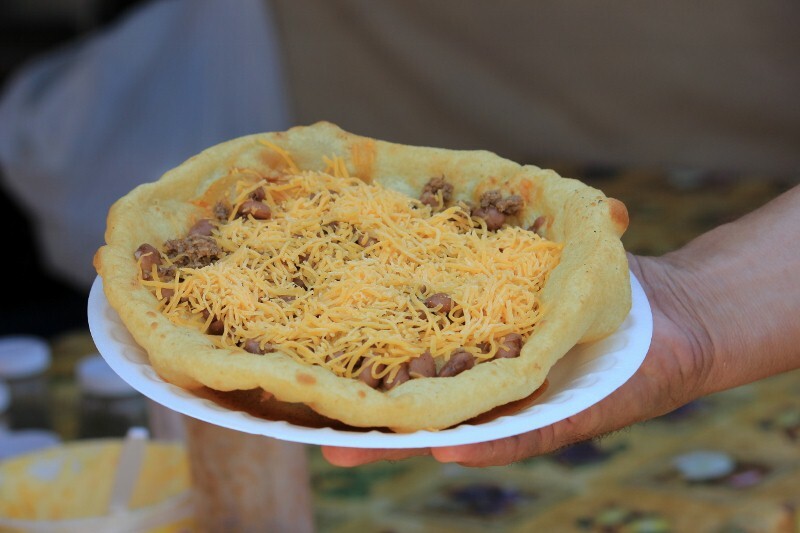 Have you ever been to a Pow Wow or eaten fried bread? What is your favorite cultural dance? Thanks! It was a wonderful new experience. I would love to attend one of these! I was just saying how I really need a more authentic experience with Native Americans than just reading about old tribes in some museum. I visited the Museum of the American Indian in DC recently and ate native cuisine, but this would be way more fun. It was really neat to be able to be part of their culture and sense the pride they have for it. Wow, what an incredible experience that must have been! Such vibrant colors! 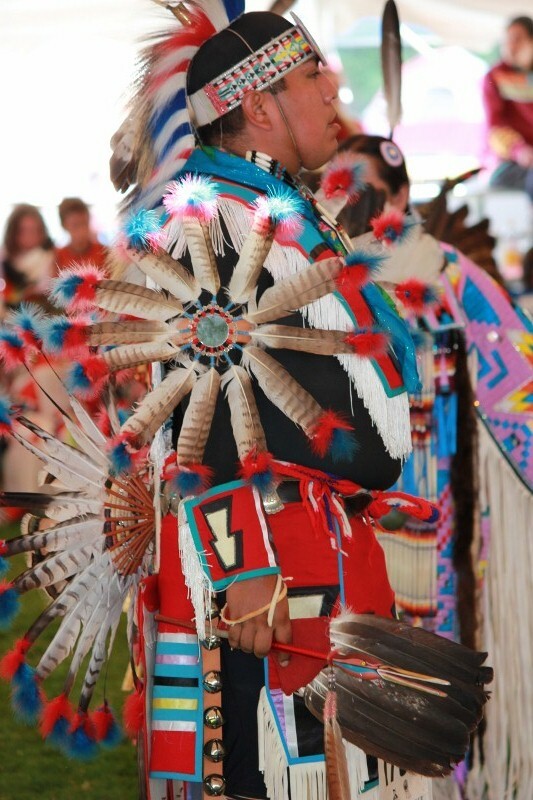 The Pow Wow was the most colorful event I have ever been to! Looks like great fun. Great to find things that are so close to home. Love the colors and it's great that they didn't charge you an arm and a leg. I was just thinking today that I've gotta stop wasting money on overpriced coffee. I am guilty of wasting my money on overpriced coffee too! So cool!! The colors of their outfits are beautiful. I can only imagine that the pow-wow was spectacular. Thanks for sharing it with us. 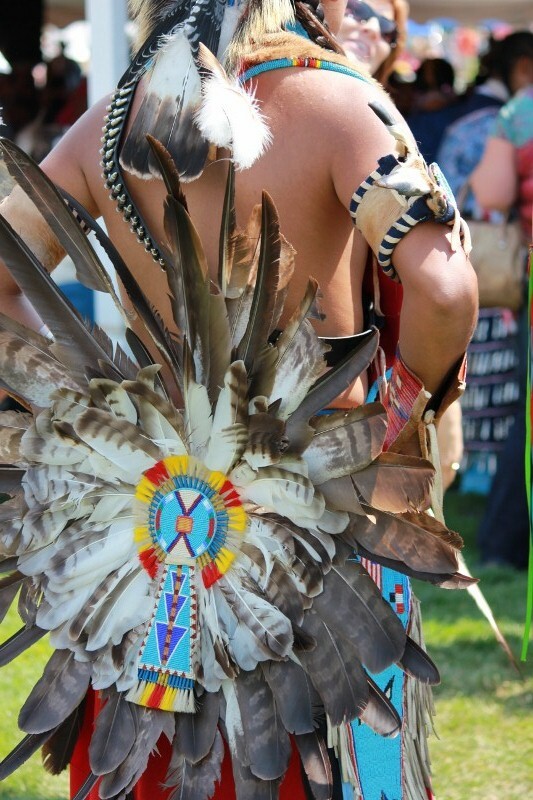 The colors were so vibrant and amazing, I swear I took over 500 photos of just the Native American Pow Wow attire! What a great experience! I would have enjoyed going to something like that. I love all of the colors in the photos. It was such a burst of beautiful color! 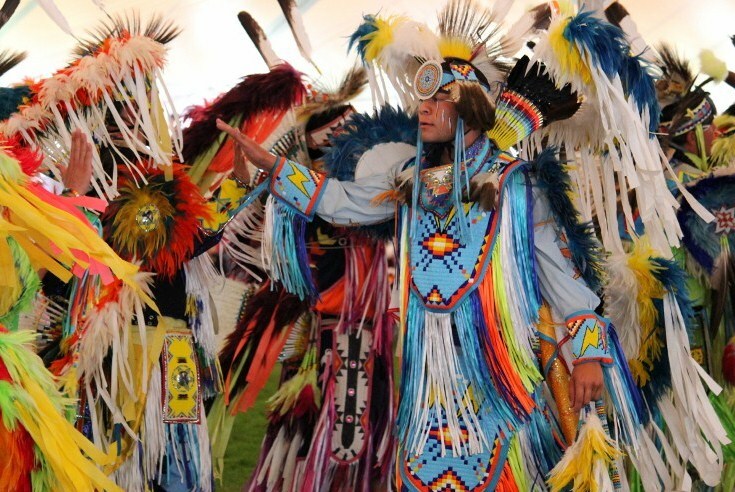 I just went to Crow Fair in Montana and I am so interested in learning more, the traditional dress is beautiful and the music is so colourful. 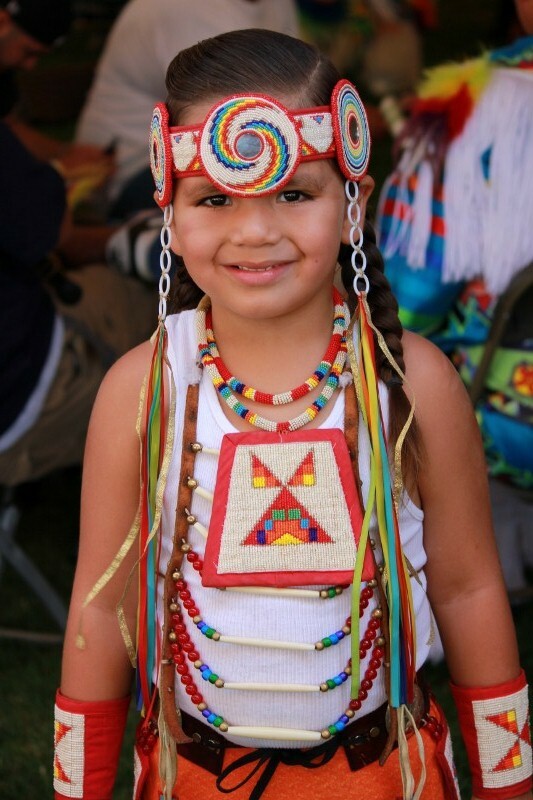 I’m writing on behalf of our Cultural Diversity Department to ask permission to use your powwow photos, one time only, as part of a larger slide presentation/display during a Native American Cultural Event held for our BlueCross BlueShield employees on our Chattanooga, TN campus. I’ve receive a few photos from some southeastern Indian nations, but the quality of your photos is much better – they are very impressive. This would be a one time use only and the photos would only be displayed as part of a larger slide presentation during this one day event; afterward they would be deleted. Thanks Annette. I will annouce up front before the slides are shown who has allowed me to use their photos. 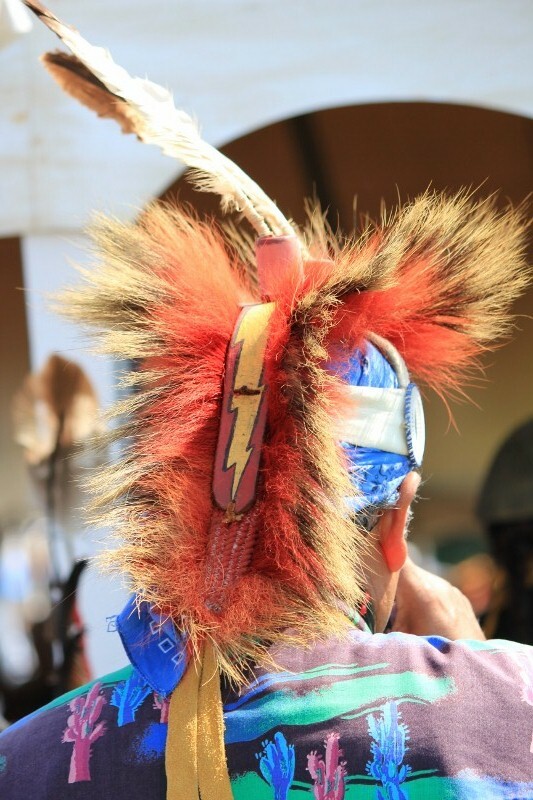 So far that list includes the Poarch Band of Creek Indians, The Eastern Band of Cherokee Indians, Catawba Indian Nation and some of my own photos and you. This looks so exciting, it’s so special to be able to experience such a sacred show of history and culture. I was reading a very compelling Native American Essay and decided to do more research on different tribes. Needless to say, I am happy I found your blog. Thank you for sharing.